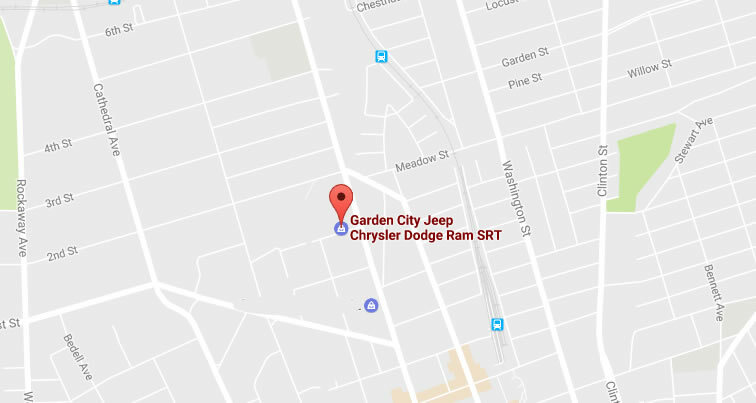 Save on new cars, trucks and SUVs at Garden City Chrysler Jeep Dodge Ram. Conveniently located in Nassau County, we serve Suffolk, Nassau, Brooklyn, Queens and Long Island car and truck shoppers. Shop Jeep Cherokee, Ram 1500, Chrysler Pacifica, Dodge Challenger & many more popular makes and models. 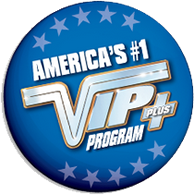 We are also a top Long Island pre-owned car dealer with a large inventory of used vehicles. We have luxury used cars, used cars under $10,000 and everything in-between. Garden City Jeep is your source for current car lease deals on vehicles such as new Jeep Cherokee, Grand Cherokee, Wrangler, Renegade, Compass, Dodge Challenger, Charger, Chrysler Pacifica, Ram 1500 & much more. Find the cars for sale in Western Long Island, NY that you want, check inventory & lock in your deal. Garden City Deals is the number one car deal source.